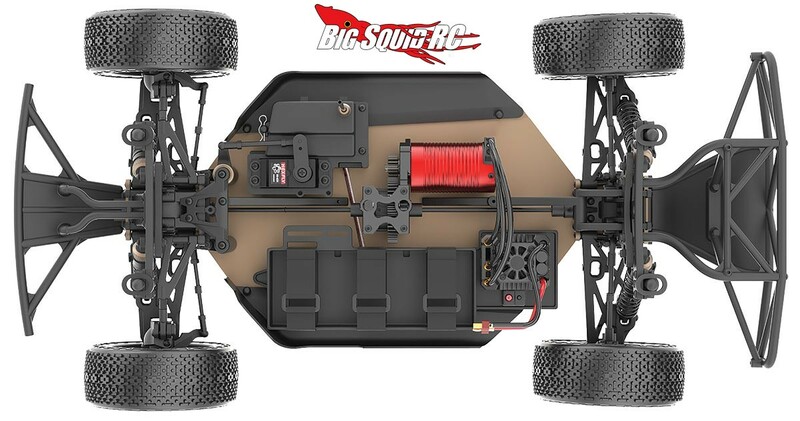 Team Redcat TRSC10E « Big Squid RC – RC Car and Truck News, Reviews, Videos, and More! 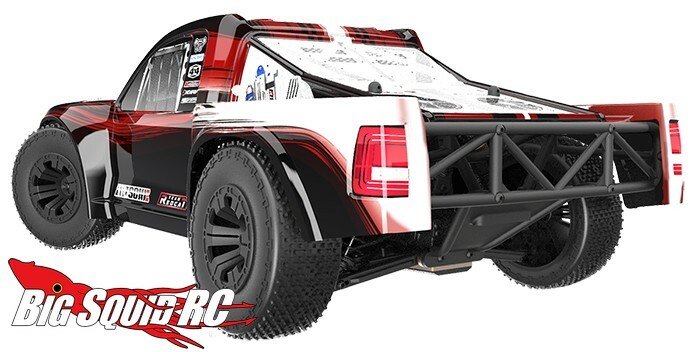 Coming soon from Team Recat is the TRSC10E. 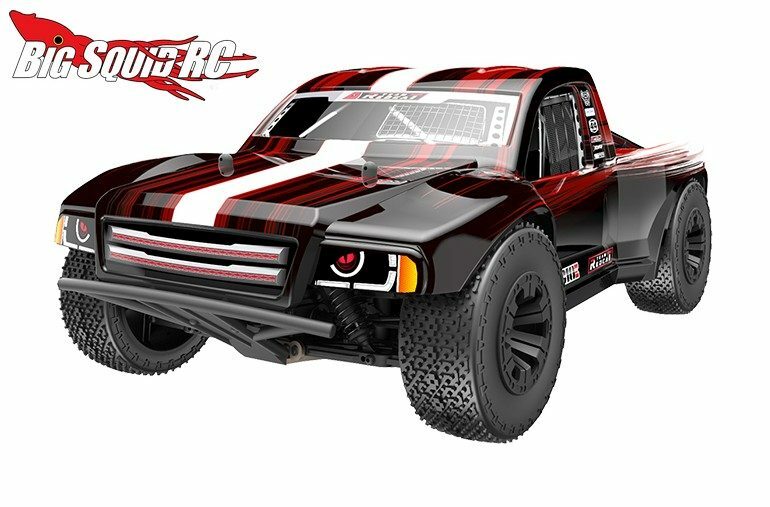 The TRSC10E is a 1/10th scaled RTR short course truck that is loaded with features, yet still affordably priced. 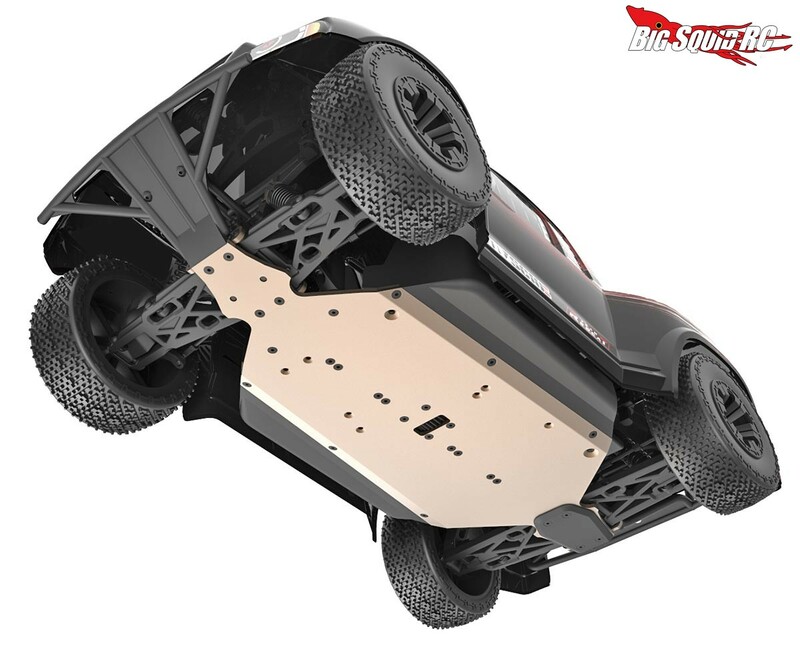 Pricing for the TRSC10E is $399 and more details are easily found over on Redcat’s Official Website. 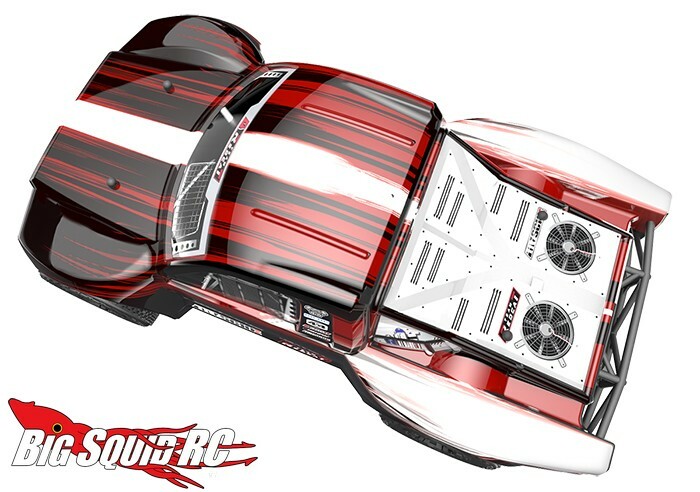 Click Here to read more Redcat news on BigSquidRC.